Fashion design has, for the longest time, not been the first choice of Malaysian students in general as many parents have traditionally discouraged their children from pursuing artistically inclined courses for fear that their children may not be able to earn a living or build a career for themselves in the future. However, these views are slowly changing here in Malaysia as the amount of students enrolling in design-related and creative-based courses are increasing significantly every year, while local designers are beginning to gain worldwide recognition. 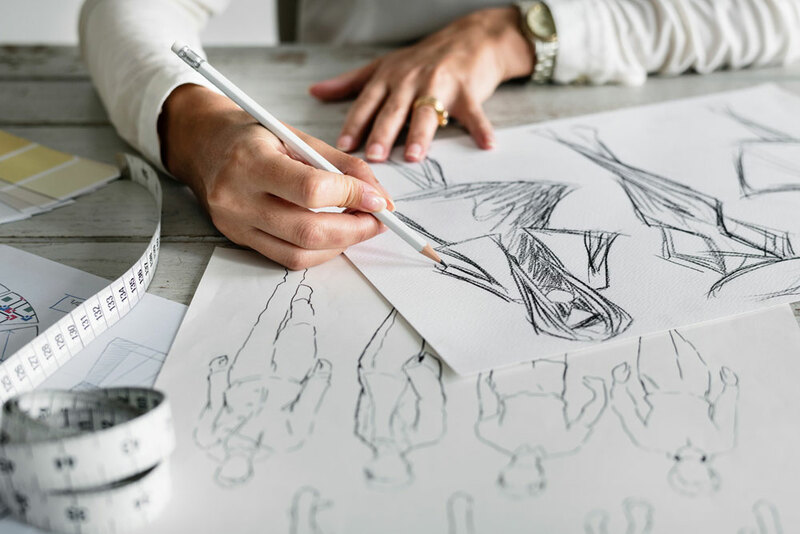 Contrary to popular belief, those who take fashion design courses do not necessarily have to work only as fashion designers. Other career choices include fashion product development, production executives, pattern designers, cutters, textile designers, stylist, fashion marketing and much more. The Malaysia fashion scene is relatively young, with only a handful of fashion schools emerging in Kuala Lumpur during the late 1980s and early 1990s. Today, there are about 25 to 30 various institutions offering fashion design and other fashion-related courses (including short courses like dressmaking). 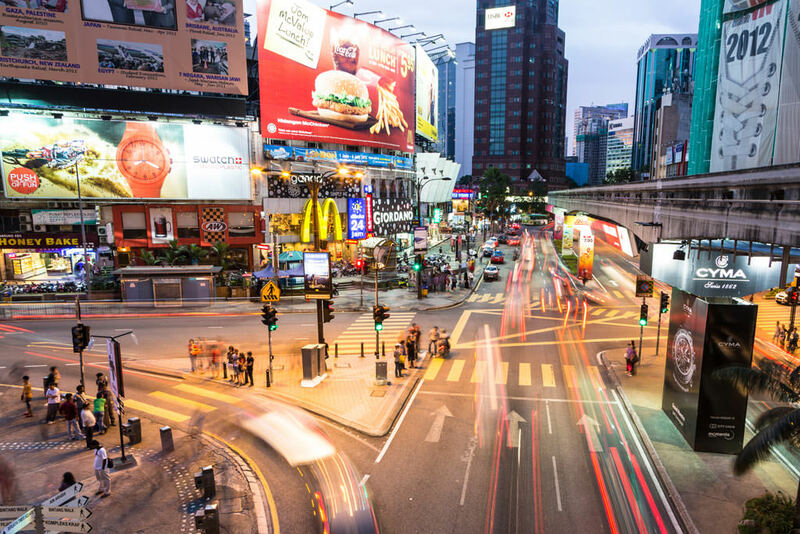 Here we cover the Top 7 most popular fashion schools in Malaysia based on student feedback, successful alumni, fee structure, and awards received, among other criteria. * You might be interested in our list of all fashion courses available in Malaysia. Raffles College is also known as Raffles Design Institute, and it has been dubbed (unofficially) the best and the most expensive fashion school in Malaysia. It was started in 1994 – back when it was called the “LaSalle International Design School.” One of its most prolific alumni member is local designer Melinda Looi. 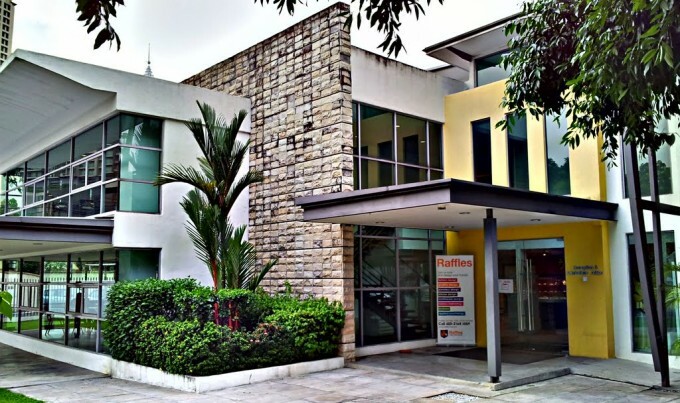 Raffles currently have two campuses: the first branch in Kuala Lumpur and a newer campus in Iskandar, Johor. The Kuala Lumpur branch offers an advanced diploma that requires a total of 27 months to complete and a degree program which requires 36 months. On the other hand, the Iskandar branch offers only the degree program which requires three years. General feedback from students indicates that Raffles has the best syllabus, teaching styles and curriculum, as well as the most complete learning facilities in their campuses. However, this also means that their fees are among the most costly. 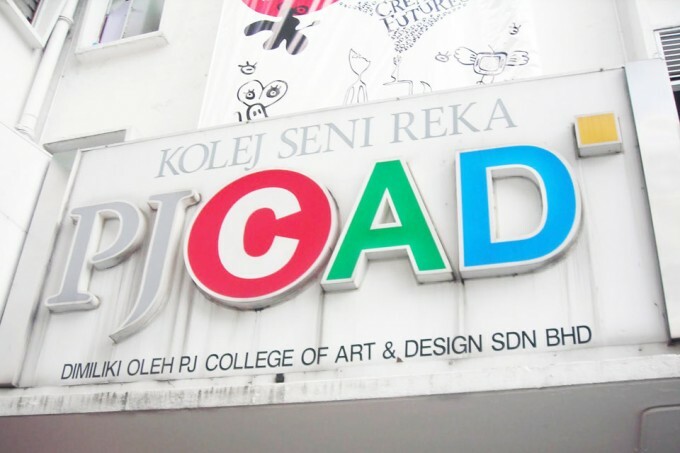 Founded in 1985, PJCAD has been producing top notch students who actively win many local and international design awards. Their fees are on the more affordable side, which is within RM25000 to RM40 000 for an entire diploma program. “Diploma in fashion design” offered by ICAD requires 3 years to complete. According to the students, they love the fact that their classes are kept small so lecturers have more interaction with each student. The program includes a very important industry work placement program which will expose students to how the actual fashion business functions and runs. The course facilities are said to be very completed and up-to-date, and the main language spoken for academic and teaching purposes is predominantly English. IFTC is possibly the oldest surviving fashion school in the Klang Valley area – it was started in Bukit Bintang about 35 years ago. IFTC provide twinning programme with the Paris American Academy where students can complete a degree within one year. It is very important to note that IFTC is the first and the only Malaysian institute to be affiliated to PAA (and hence, this is their winning point.) They also offer an express, compact one year diploma as well as various short course certificates. IFTC resembles more of a vocational school, being neither a college nor a university. Their original name is in fact the “International Fashion Training Centre.” And because of that, they do not offer PTPTN loan for Malaysian students as PTPTN is only available in college or university. However, it is very encouraging that they now offer PTPK loans. 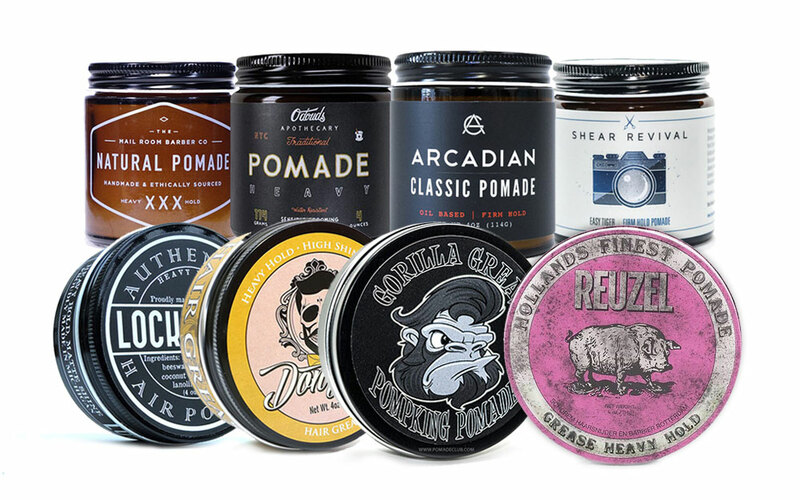 Although their website look dated, they are known for their long list of successful alumni, including Bernard Chandran, Amir Luqman and Jason Yek. Limkokwing University is a Malaysian brand name that has now branched all over Africa, China, Cambodia and the UK. The Malaysian campus in Cyberjaya offers both a Diploma in Fashion and Retail Design and a Bachelor of Arts in Fashion and Retail design. Both programs require a period of three years each. Despite not having many big names alumni, Limkokwing fashion graduates have managed to become leading names in their respective profession. One example is haute couture designer Jovian Mandagie who has worked with local personalities such as Dato’ Siti Nurhaliza, Misha omar, Daphne Iking, Fasha Sandha, Deborah Henry and many others. A downside highlighted by feedback from students is that the fee is higher than average. ESMOD Paris, or its proper French name, the “École supérieure des arts et techniques de la mode,” is a 170-year-old, well established fashion design school in Paris. Started by Alexis Guerre-Lavigne in 1841, it is still considered one of the top 10 fashion schools in today’s world. 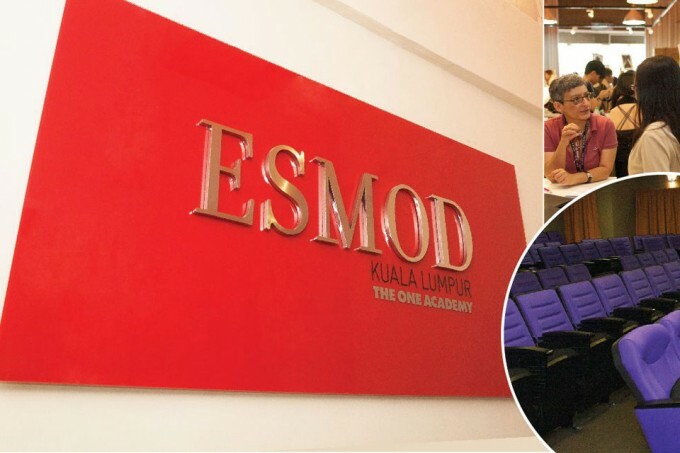 The One Academy collaborated with ESMOD Paris to bring their syllabus to Malaysia in 2012, and gave birth to ESMOD Kuala Lumpur. Exclusive lessons and patented methods available to Parisian students at ESMOD is now available to local students in Malaysia as well. ESMOD Malaysia follows the same guiding principles as the main school in Paris, including training students with hands-on techniques and bringing in French lecturers and resources. In order to maintain the quality of their classes, ESMOD strives to keep classes small, with less than 20 students for each class. ESMOD Malaysia has not ranked higher in popularity because the school is still very new in Malaysia. 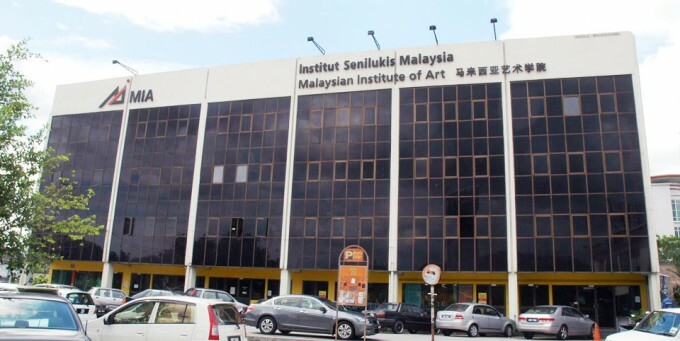 MIA was started in 1967 as a non-profit organisation but today, it has become one of the leading design schools in Malaysia. 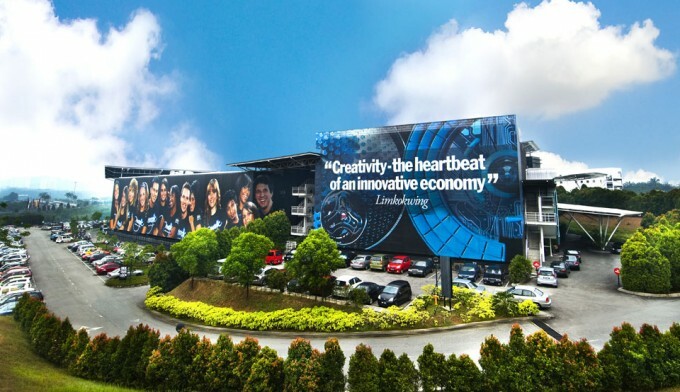 The campus is located in Ampang, which means that living costs are somewhat more affordable and the course fees are within the more economic range. However, the word on the ground is that MIA has a rather extensive use of Chinese (rather than English) as its language of interaction. Although we do not know many notable alumni from MIA, the institute has been one of the leading design schools to produce many design professionals for local, Singaporean and foreign design firms. 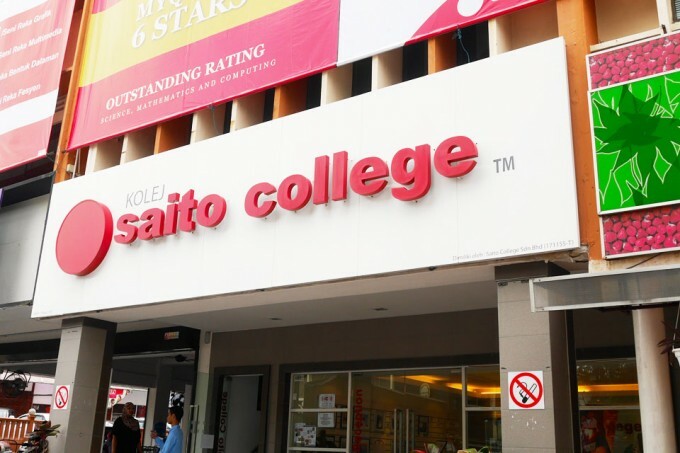 Saito College was founded in 1988 by Mr. Tetsuo Saito and it was initially a centre of Japanese language and culture study. Today, they offer a range of design courses, including a 3 year “Diploma in Fashion.” The entry requirements are pretty standard: at least three credits in SPM or GCE/’O’ Levels and at least 3Bs in Senior Middle Three UECs. Students who do not fulfil this requirement can still enter Saito through the Certificate of design course before applying further for a diploma. The course is divided into two major categories: haute couture and ready to wear. Fashion design students at Saito have won several honourable mentions locally, although we have not seen any major achievement yet. 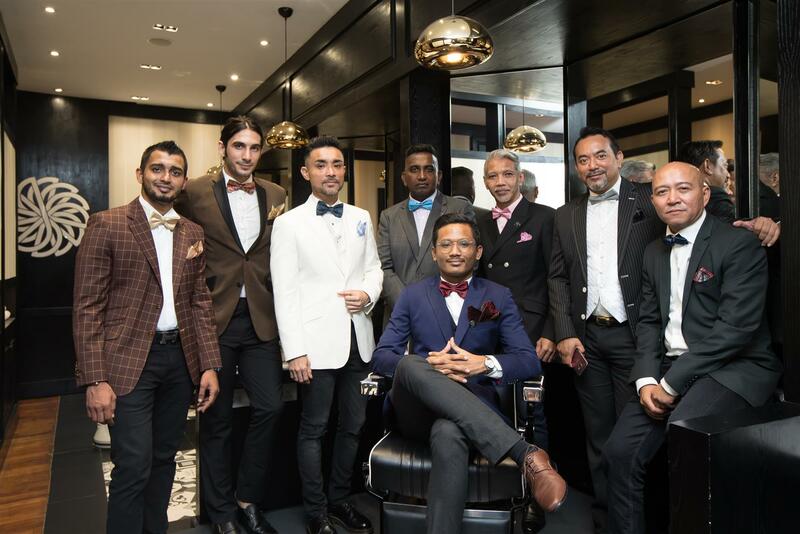 Not too long ago, the very classy and award-winning barbershop Gentlemen’s Tonic arrived in Malaysia and we’re very fortunate to be invited to join the grand launching event.